Home » Posts Tagged "Door County resort"
It’s February: We’re seeing hearts and looking forward to seeing YOU this year! Our guest rooms welcome you April 23-October 31. We may not be open on February 14, but the amenities offered at Bay Breeze Resort help make any day you stay at our Door County resort just like Valentine’s Day! Nothing says romance like a sunset on our private sand beach access, a gas fireplace, Kohler Rain Shower or whirlpool tub. Visit our neighbors, the Door County Confectionery, to indulge in mouth-watering chocolates and delicious handmade fudge. 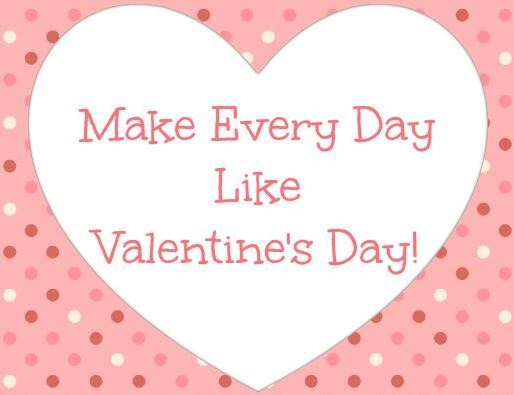 Make your summer reservation for you and your sweetheart today! Weekends are filling up quickly.